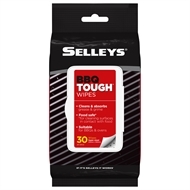 Selleys BBQ Tough Wipes 30 pack are a quick and easy way to clean your BBQ. 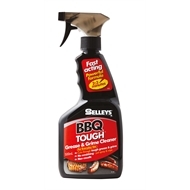 The cleaning nodules loosen and power through tough dirt whilst the strong cloth traps the grime and absorbs grease, leaving a fresh and clean cooking surface. 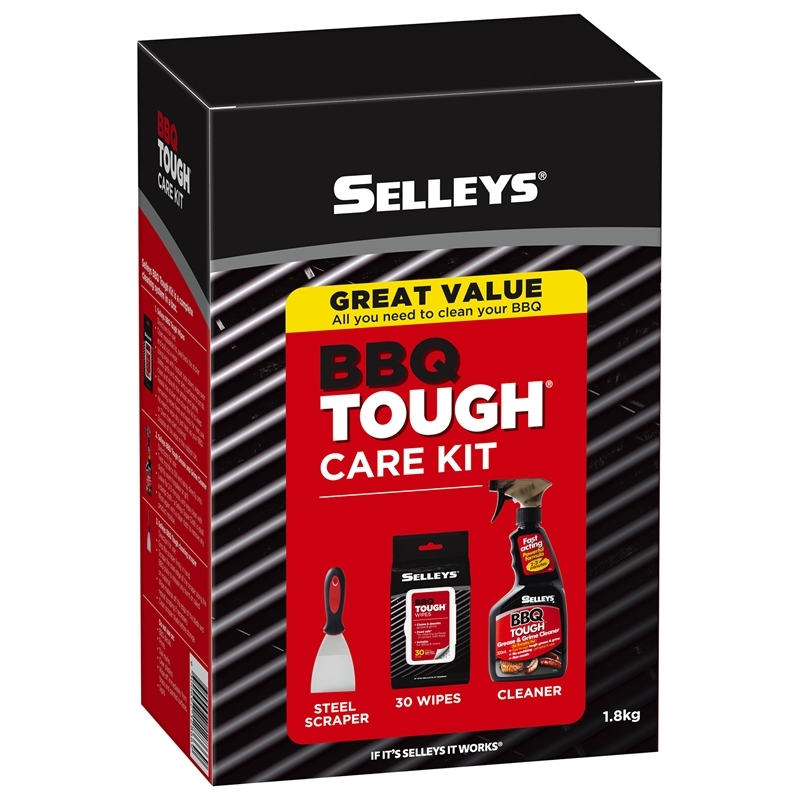 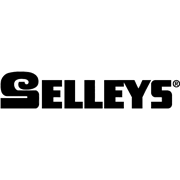 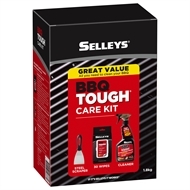 Selleys BBQ Tough Grease and Grime Cleaner 500ml is an easy way to cut through stubborn grease and grime on your BBQ hotplate and grill each time you use it. 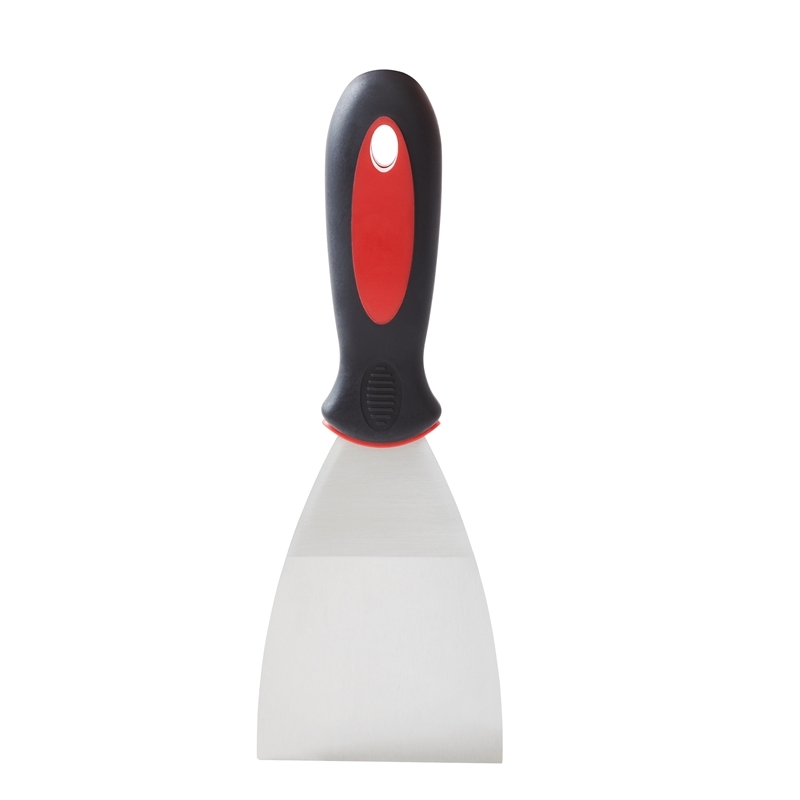 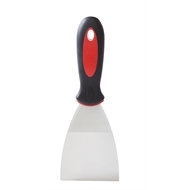 BBQ Tough cleaning scraper is an effective way to get rid of baked on grease and grime. 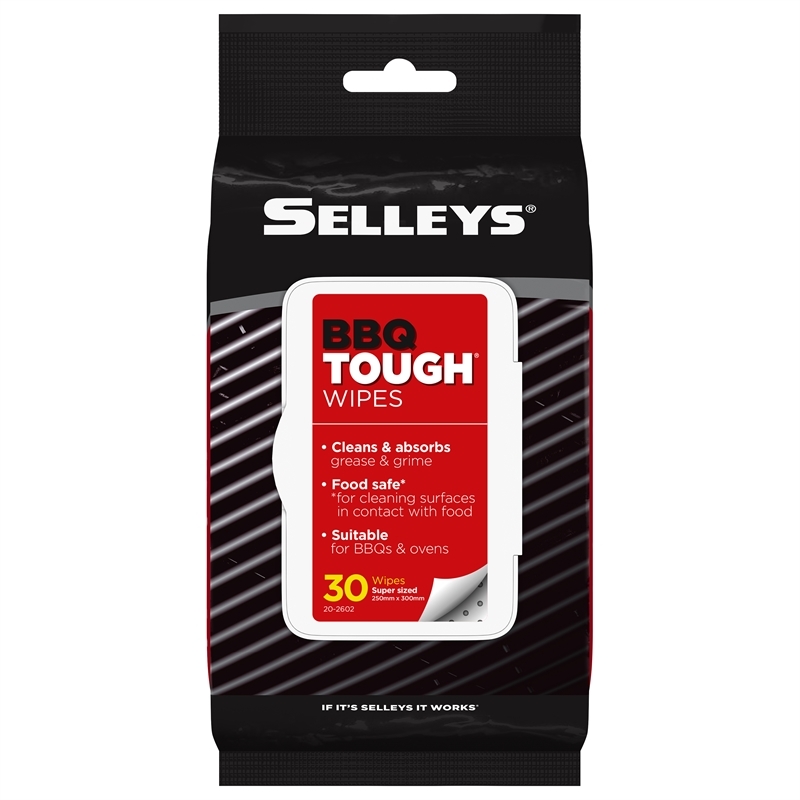 Can be used together with Selleys BBQ Tough wipes.